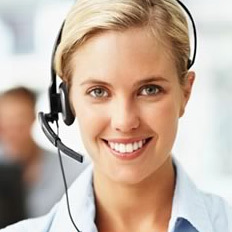 Payment terms 30% by T/T in advance, balance by T/T against the copy B/L. 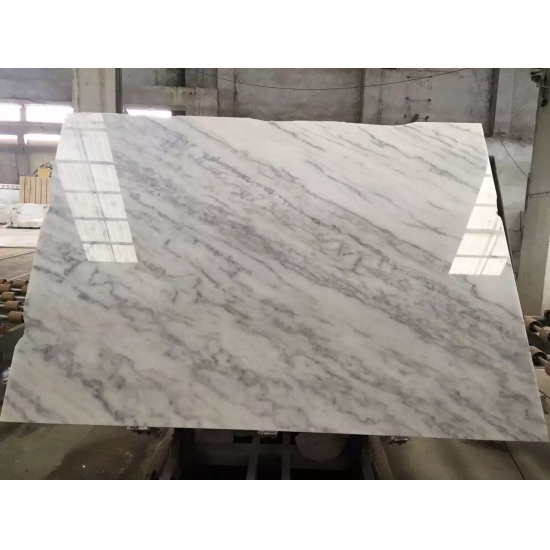 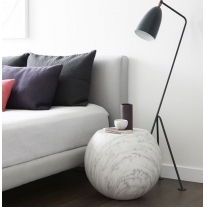 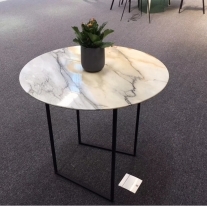 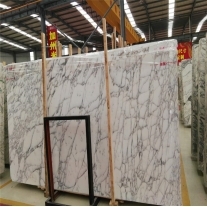 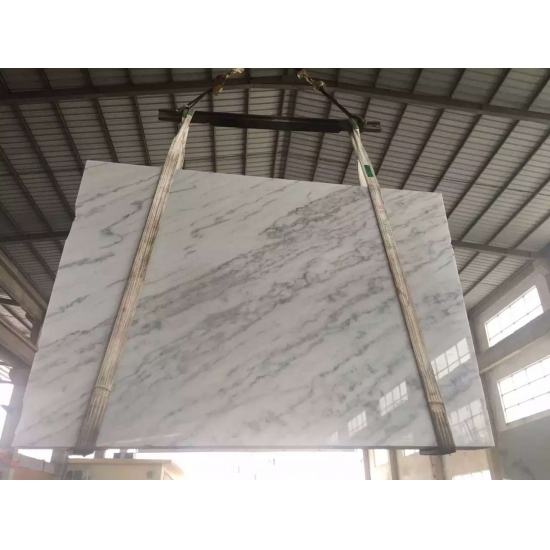 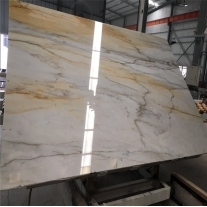 Calacatta Gold, Calacatta Oro Marble is a rare, exceptional white marble from Italy marble.One of these is the Carrara marble, while the other is Calacatta marble. 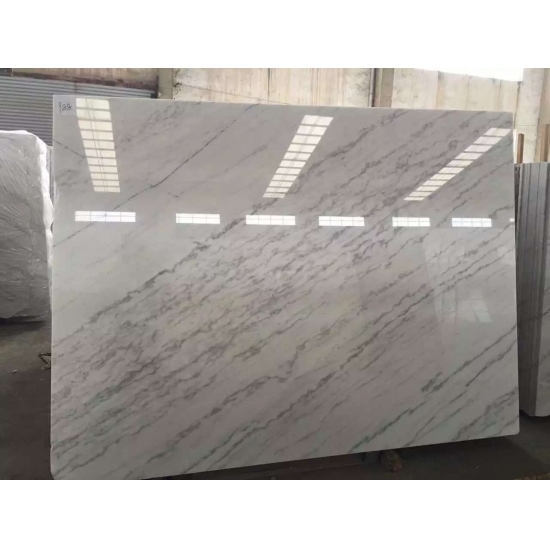 Carrara: it is grayer and also has many fine feathery lines,this marble has some large and dramatic veining like Calacatta white marble. 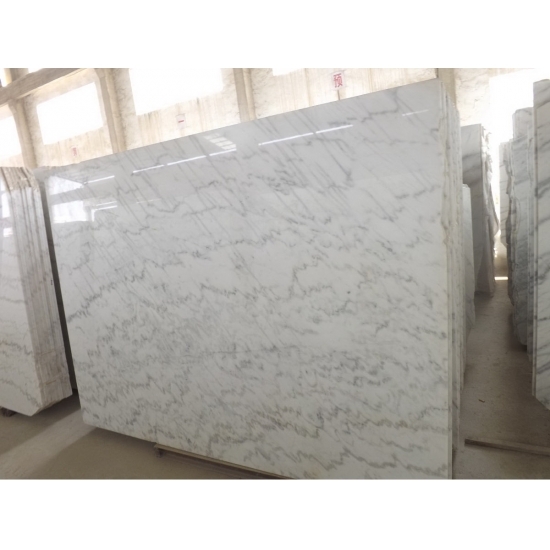 This beautiful natural marble Makrana white marble Slabsfrom Turkey, which Marmara White marble is a polished marble featuring distinctive linear of whites and grays veins . 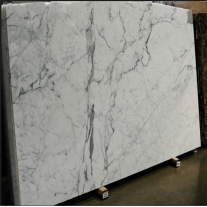 Calacatta: A slab with dramatic gray veining makes a stunning fireplace surround. 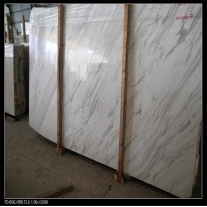 Calacatta is rarer than Carrara and is considered a luxury stone. 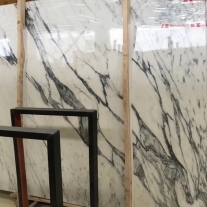 Calacatta: A slab with dramatic gray veining makes a stunning fireplace surround. 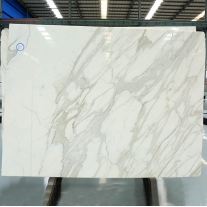 Calacatta is rarer than Carrara and is considered a luxury stone. 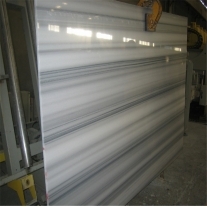 Volakas Marble is a kind of white marble with gray shades quarried in Greece. 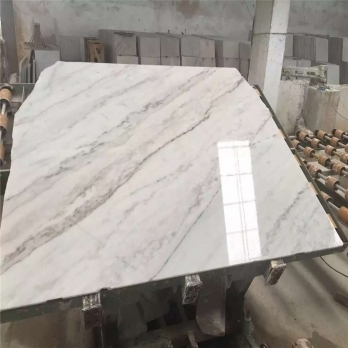 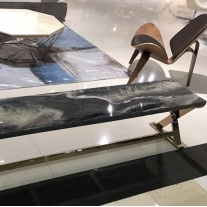 This stone is especially good for Building stone,countertops, sinks, monuments,which origin from Greek, we are the manufacturer exporting Volakas White marble in all selections of marble originating from the Volakas areas of Greece. 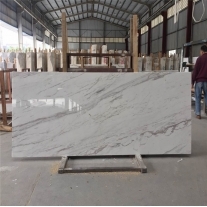 Volakas White marble with fine light-grey veins Available in all stone Volakas grades. 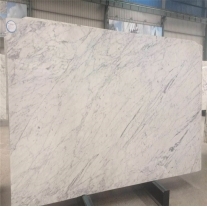 Volakas white stone selection. 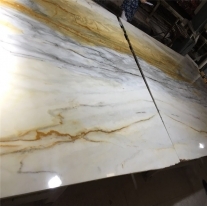 Calacatta Gold marble this elegant natural stone is the perfect choice to create stunning marble countertops, statement kitchen islands, marble tile floors, shower surrounds, and backsplashes. 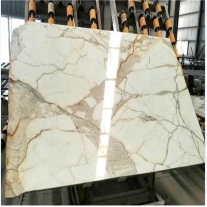 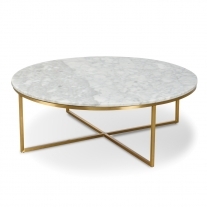 Which is a distinctive Italian marble of whites and golds. 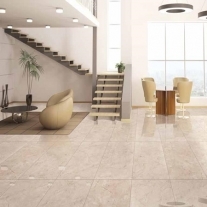 Available in both honed and polished finishes, For flexibility in design and installation, for a wide range of coordinating wall tiles, floor tiles, and mosaic tiles are available. Calacatta Marble is a rare, exceptional marble.One of these is the Carrara marble, while the other is Calacatta marble.